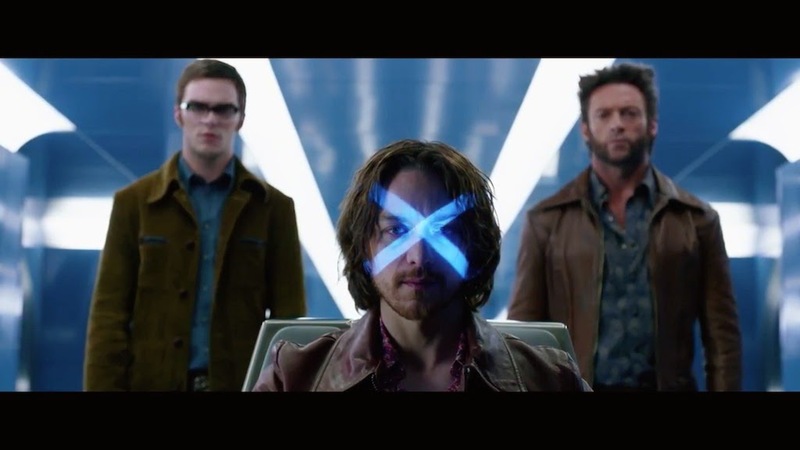 X-Men Movie 2014 – Trailer here! X-Men Days of Future Past – The school is closed, you need to leave! Magneto and Xavier really need to get over the past, let bygones be bygones for God’s sake! Anyway, the film is going to be awesome! Release date: May 23, 2014.